A Las Vegas man suspected of shooting a man on October 29th was later shot and killed by officers after he wielded a weapon. The incident occurred at 2420 E. Desert Inn Road near the Ross Dress for Less store at the corner of Eastern Avenue. At around 3 p.m., three police officers arrived at the scene where Ronald James Morrison, 52, pulled a weapon from his waistband. Morrison was shot and killed by the Las Vegas officers shortly after their arrival. Police initially responded to reports of a shooting that took place in a parking lot on E. Desert Inn Road near S. Eastern Avenue. When officers arrived at the parking lot right outside the Ross Dress for Less store, they found the gunshot victim who appeared to have a wound on one of his hands. The suspect, who was initially in the vicinity of the crime scene when police officers arrived, was located in the parking lot. After the arrival of the officers, Morrison fled the scene by foot and led officers on a chase that ended in a back alley. The back alley is where the Las Vegas officers say that Morrison displayed and brandished a weapon. According to the officers, after the suspect revealed the weapon he failed to comply with the commands of the officers. After officers shot Morrison, he died at the scene. The officers have consequently been placed on paid administrative leave. The police officers will remain on administrative leave while the incident is investigated. The names of the officers involved in the shooting are due to be released within 48 hours of the occurrence. The release of the names of the Las Vegas police officers during this time frame is considered to be the policy of the department. The victim who Morrison is accused of shooting in the hand is currently in stable condition. Morrison does not have an extensive arrest record. 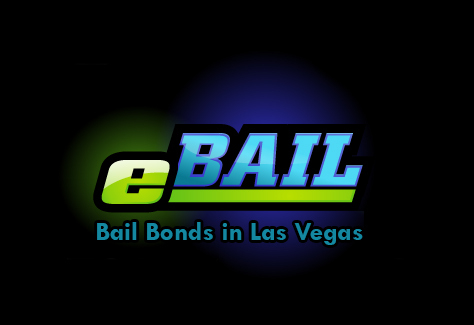 In 2009, Las Vegas officers arrested and charged the suspect with a DUI.